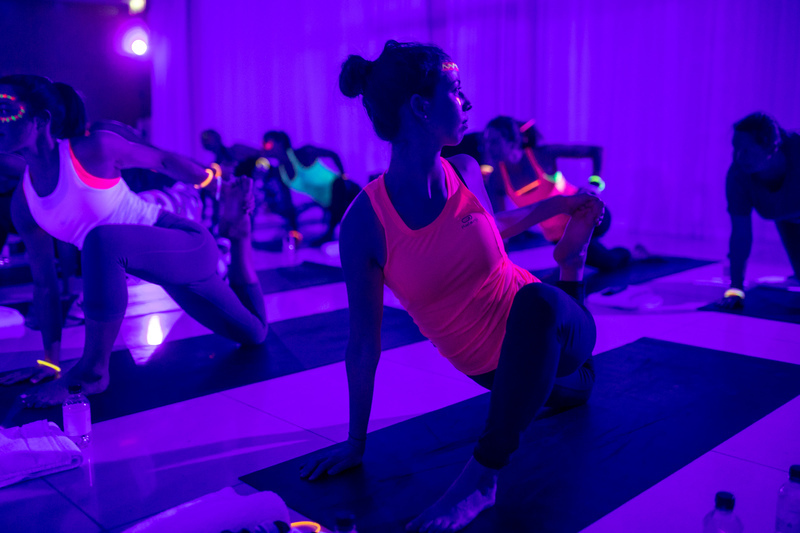 On Friday 12 April 2019, The Wellscene will be hosting Flow-In-The-Dark - Vinyasa Flow Edition at St Martins Lane. 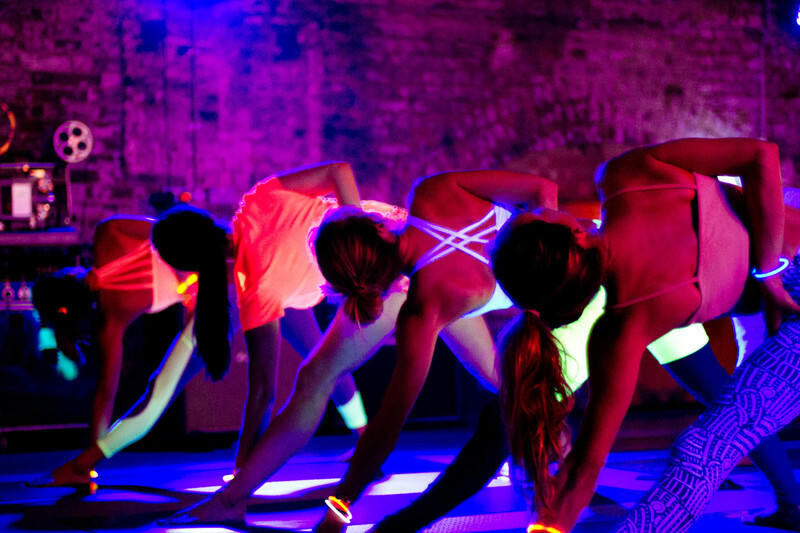 Join Mariel Witmore as she guides you through a neon-fueled yoga experience bound to leave you feeling invigorated and connected. Don't rush off straight after class though, as we'll be treating you to a Neat-Nutrition smoothie, cheeky glass of wine or beer. Just because you want to stay healthy and fit, it doesn't mean you can't have a social life!